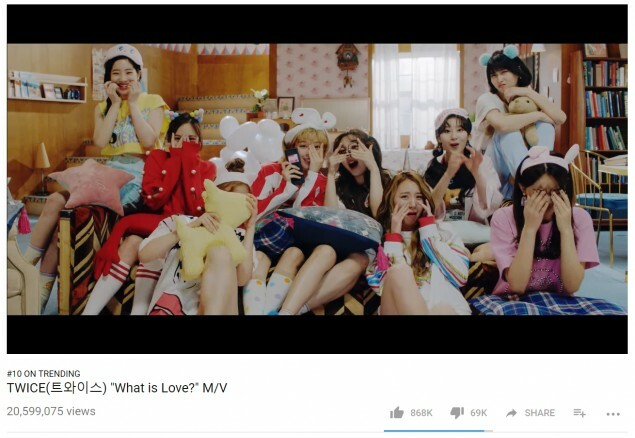 TWICE's 'What Is Love?' breaks previous record for a girl group MV to reach 20 million views in fastest time! 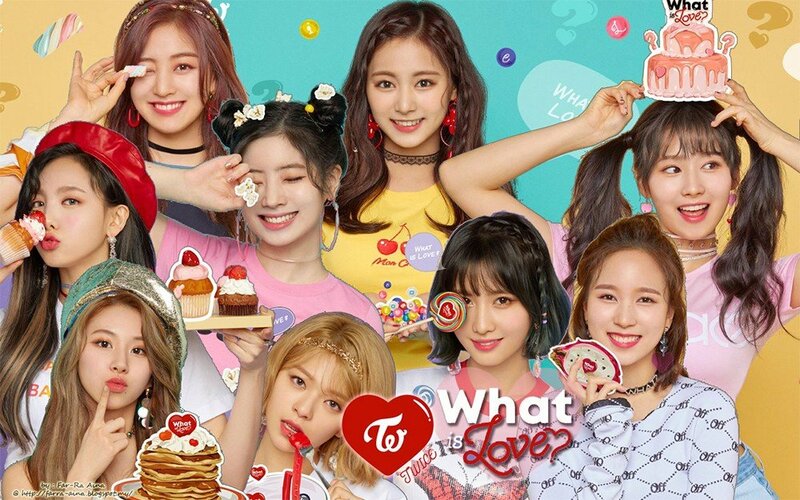 TWICE's�MV for "What is Love?" reached 20 million views at around 5:30 AM KST on April 11, about 35 hours since its release! This breaks the previous record held by Black Pink's "As If It's Your Last", which held the record at about 47 hours. Congratulations to TWICE! You can check out the MV again here!